It’s all happening in Hartford and New Haven, CT. Incredible arts and fantastic entertainment, Yale University, exciting fairs, festivals, sporting and cultural events… Fascinating science, nature and history await you in your Connecticut travels! There’s more to Maine than Lobster! You can fulfill all of your vacation needs, from the fast-paced excitement of your favorite outdoor activity to the exceptional performances of theatre companies and symphony orchestras. 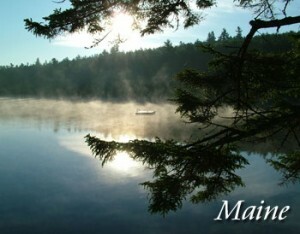 Discover the beauty of Maine in ME Living – they also highlight the best Maine hotel lodging deals. Home to Mount Washington, the highest mountain in the northeast, and 48 mountains that are over 4000 feet high, the White Mountains region are a hiker’s Heaven. 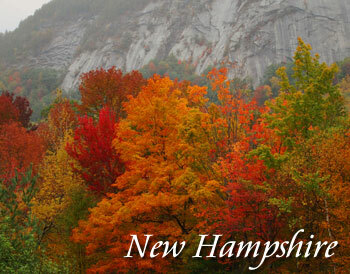 The dramatic Franconia Notch, Flume Gorge, the Basin (a whirlpool-like waterfall believed to be formed nearly 15,000 years ago), and the Indian Head Profile, is located in Franconia Notch State Park. 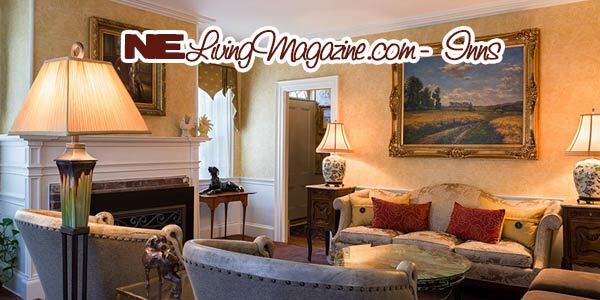 NH Living Magazine features direct links to the best NH hotels in every region of the state. Vermont is a fine place to live and to visit, as witnessed by several awards from “Best Overall Standard of Living in the United States”, to the “Best Air Quality in America”. Where else can you go to experience great skiing, witness fall foliage, sample Vermont Products, and enjoy the quaint small town atmosphere. 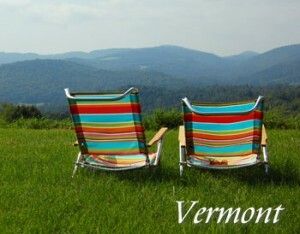 Vermont Living is Vermont’s local source for the best of Vermont. Visiting Boston is like taking a walk through history. Successfully blending old and new architecture, Boston offers visitors a wealth of vacation opportunities. There’s nothing like living in the Commonwealth. 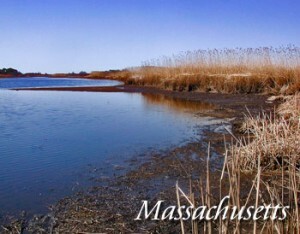 Visit MA Living for more about Massachusetts. Warwick is the second largest city in Rhode Island and is home to Rhode Island’s largest airport, T. F. Green Airport. T. F. Green Airport serves the greater Providence area and is also used as an alternative to busy Logan International Airport in Boston, Massachusetts. 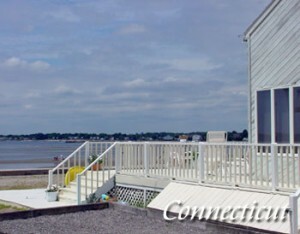 Rhode Island offers beaches, vacation rental homes, historic sites, attractions and fun all year. 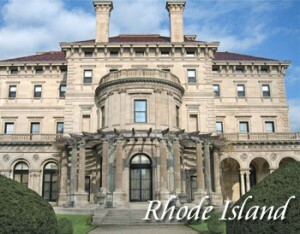 Find more about visiting Rhode Island in RI Living Magazine.